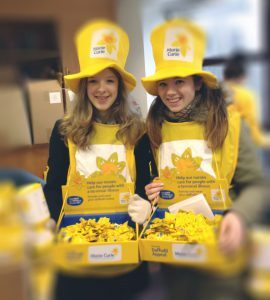 From local charities to national fundraising campaigns, our girls (and staff!) 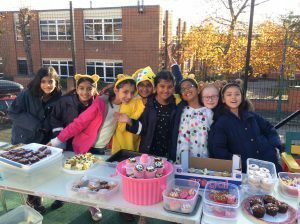 support and make positive contributions to the wider community as part of their House activities, year groups and student council charity groups. They are inspired by our leaders to find creative ways to raise money for good causes and volunteer their time. Staff like to get involved, combining outdoor activities with fundraising opportunities, and cake sales are always a big hit! Find out more on our charity support and other community links and how they help our girls make a valuable contribution to the local and wider community.